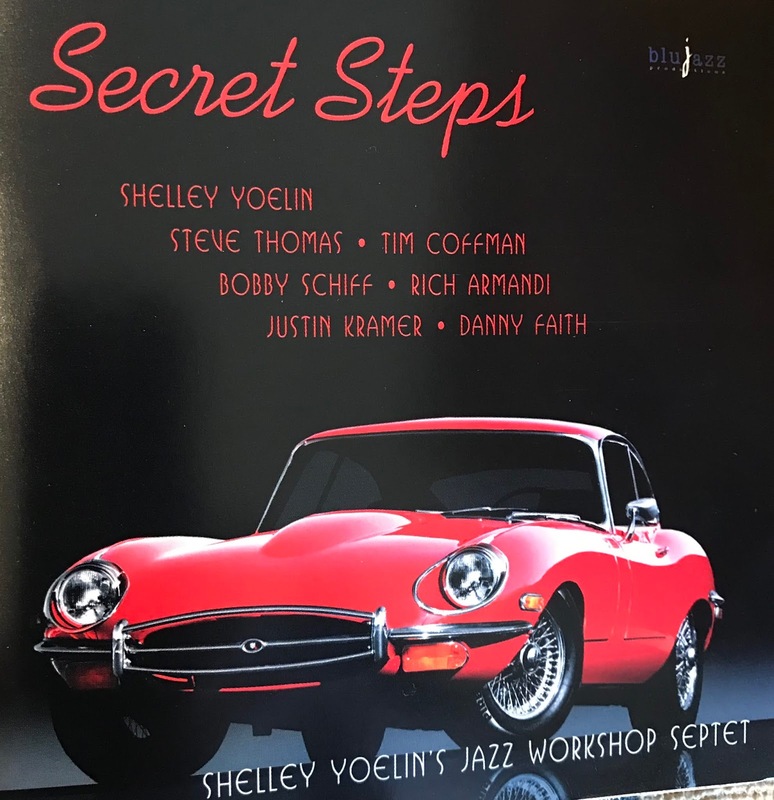 Music Man Blog: CD Review: Shelley Yoelin's Jazz workshop Septet; "Secret Steps"
CD Review: Shelley Yoelin's Jazz workshop Septet; "Secret Steps"
Tenor Player, Composer, Educator and Arranger, Shelley Yoelin leaves his Jazz community in Chicago every winter and travels to the sunny Coachella Valley for the warm weather but also for the chance to play Jazz with some of the talented musicians in this area. Shelly is a great musical gift to our area, and he is has no trouble finding willing venues to share his music. Currently he is playing at AJ's on the Green on Tuesdays and Woody's Palm House on Wednesdays. In addition, you can usually find him sitting in at all of the Jazz spots in town when he doesn't have a regular gig. Shelly just retired as Chair of the Fine Arts Department and Director of Bands and Jazz Studies at Triton College. Shelly just loves to play and joining the Jazz community here in the Valley allows him to do just that! Shelly has gathered 6 outstanding musicians to join him on his new CD "Secret Steps" which resulted in some wonderful Jazz performances. There are 9 tunes on the CD and Shelly wrote 3 of them including the title tune "Secret Steps". Yoelin writes this about the title tune he wrote, "It's a novel conflation of the harmony to Sammy Fain's "Secret Love" and John Coltrane's "Giant Steps". I have attached a "Youtube" of the group playing "Secret Steps" that I know you will enjoy! "Giant Steps" is a great CD for any straight-ahead Jazz fan. You can pick up a copy next time you visit Shelly live at AJ. 's or Woody's . Don't miss the chance to hear Shelly perform at Woody's Palm House in Palm Springs or AJ's on the Green in Cat City! 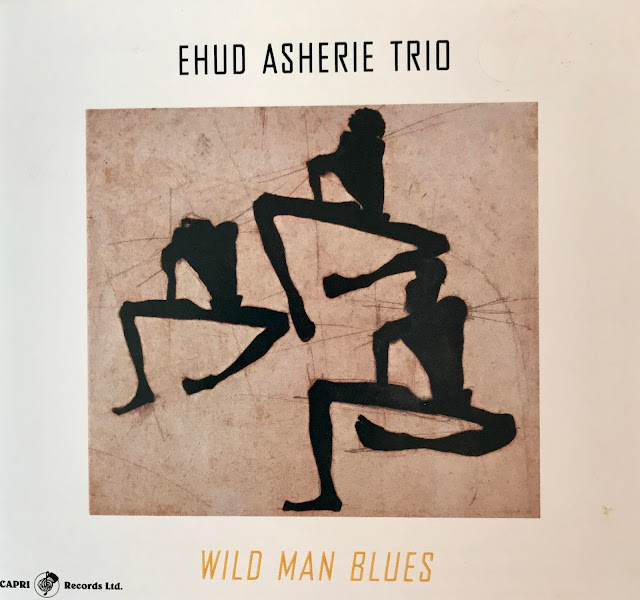 By the way, the beautiful 1969 series II Fixed Head Coupe Jaguar E type on the CD's cover was restored by Shelly in the few hours of the day when he was not playing.